Does anyone get it...? 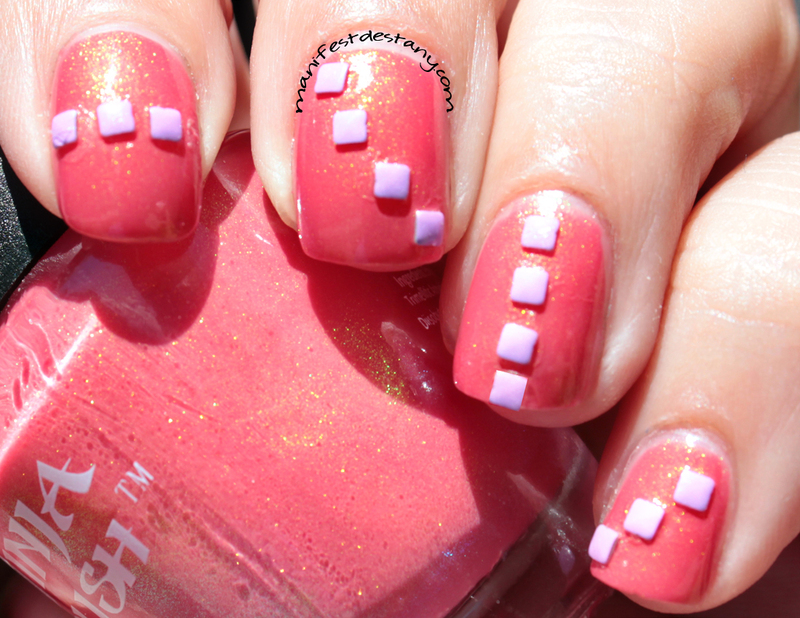 :) The base is the gorgeous Ninja Polish Pacific Coral! !